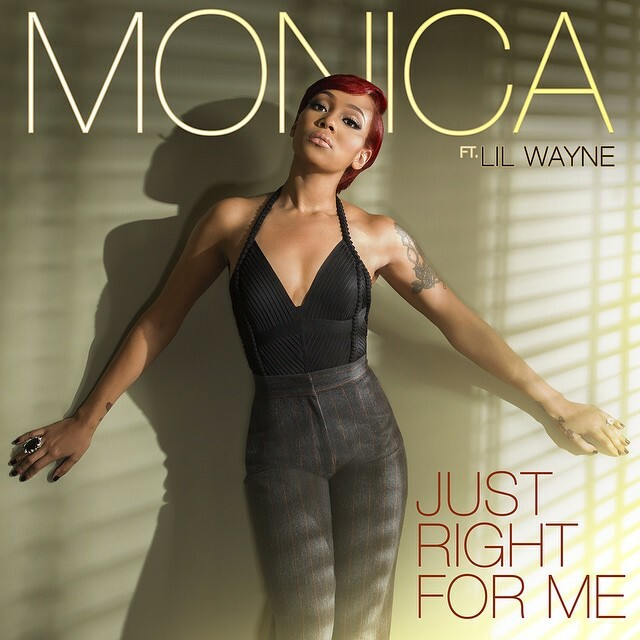 As Monica's new single 'Just Right For Me' (ft. Lil Wayne) hit iTunes last night, she dropped the sophisticated artwork for the Polow Da Don produced cut. I was hoping buzz material, but it looks like this really is the official lead single from her upcoming new album 'Code Red.' She looks stunning on this cover. 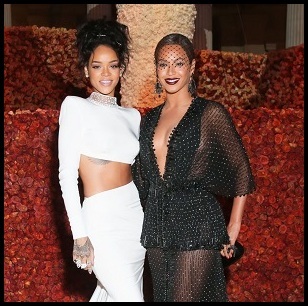 Her and Rihanna are really rocking this red hair. Missed it? Click here to listen to the song.